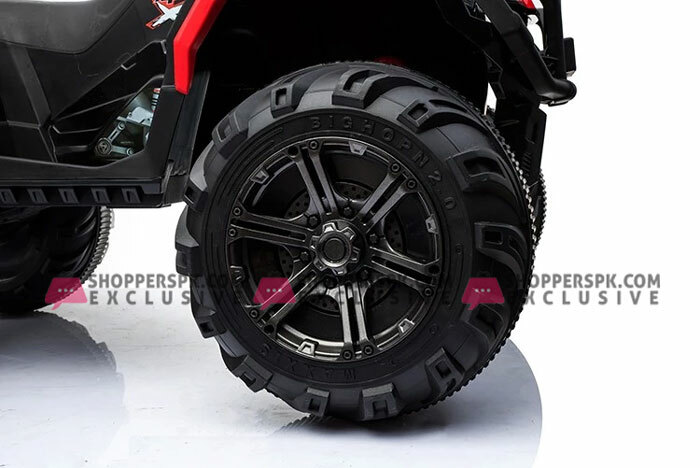 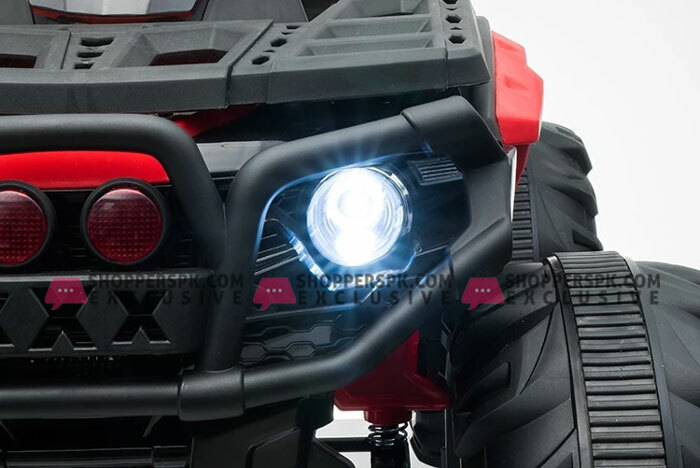 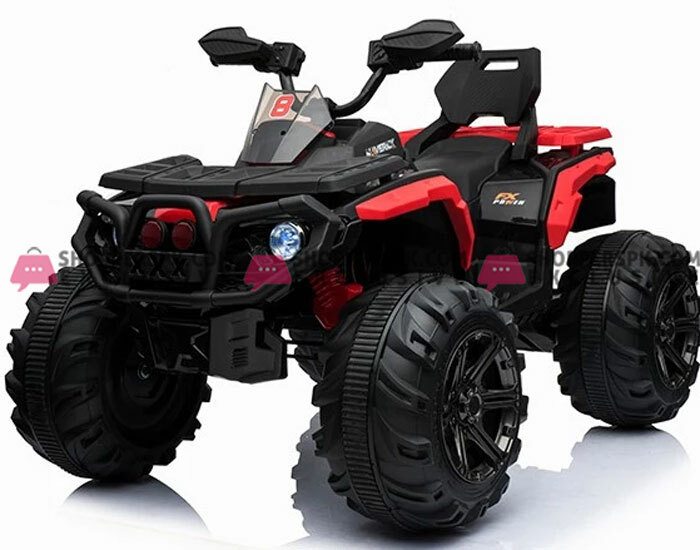 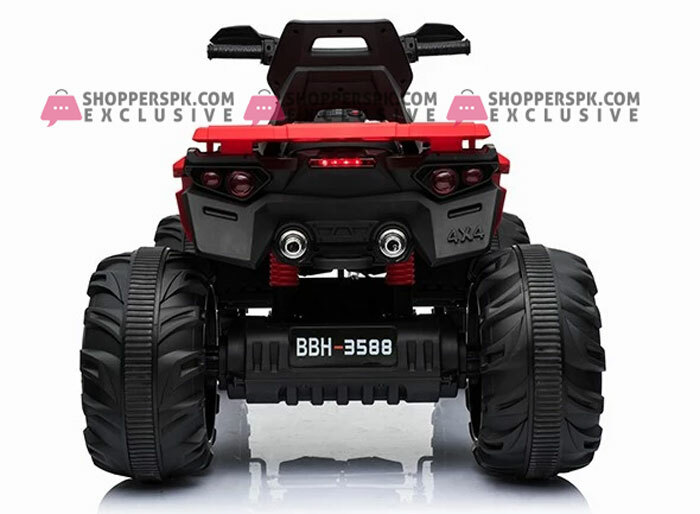 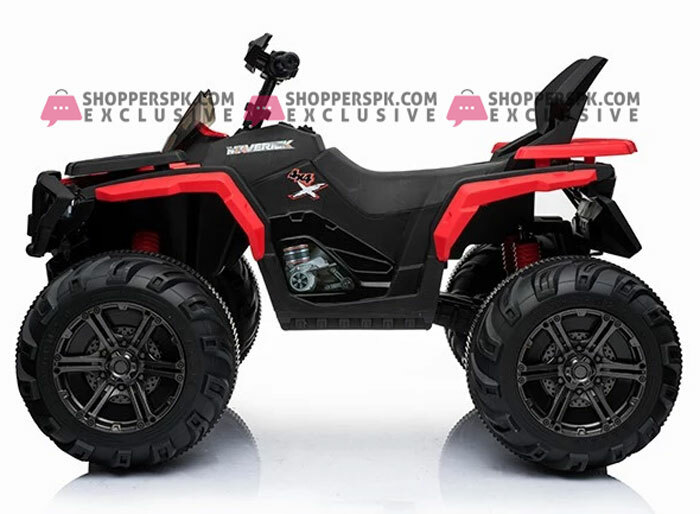 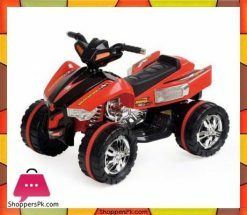 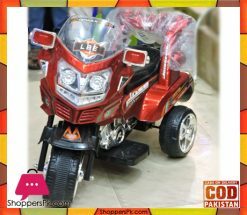 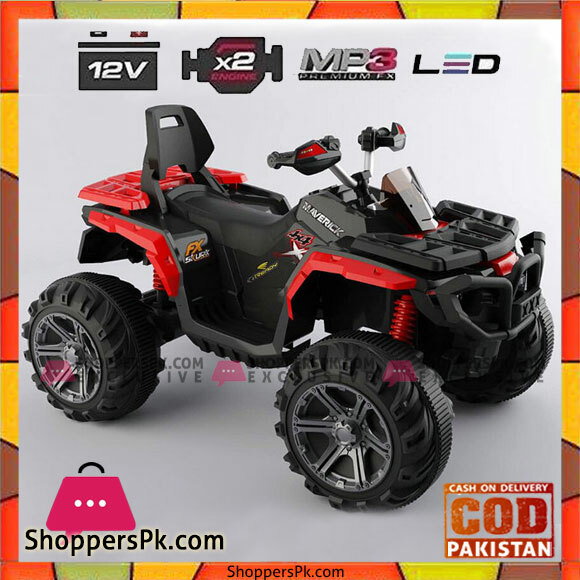 Absolutely stunning and superb looking well constructed with strong body axle this Electric 12v Quad Bike for kids runs with Foot Throttle . 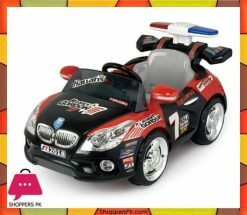 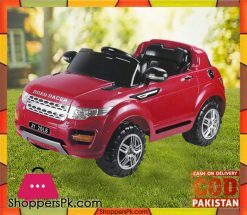 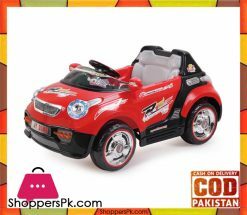 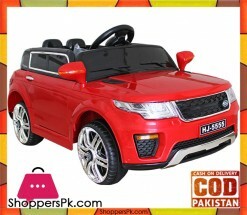 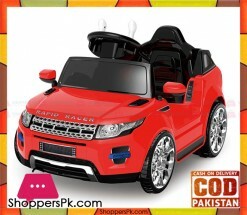 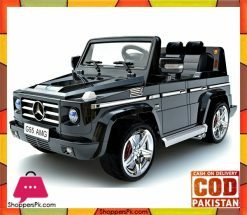 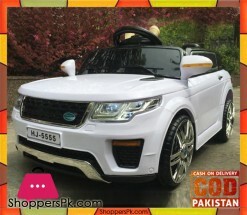 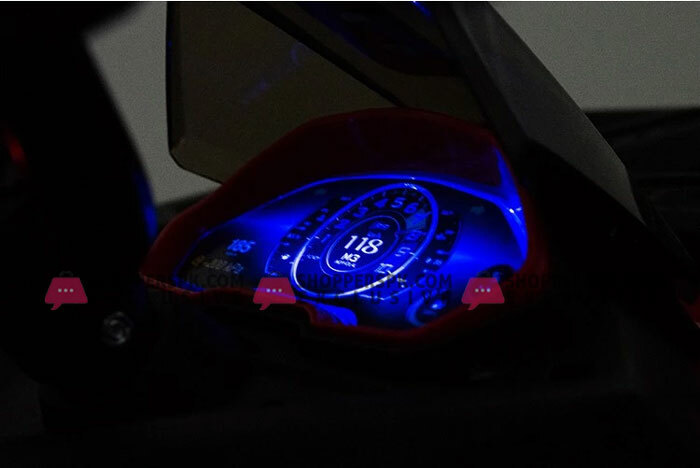 it also has many other functionalities your child can dream of. 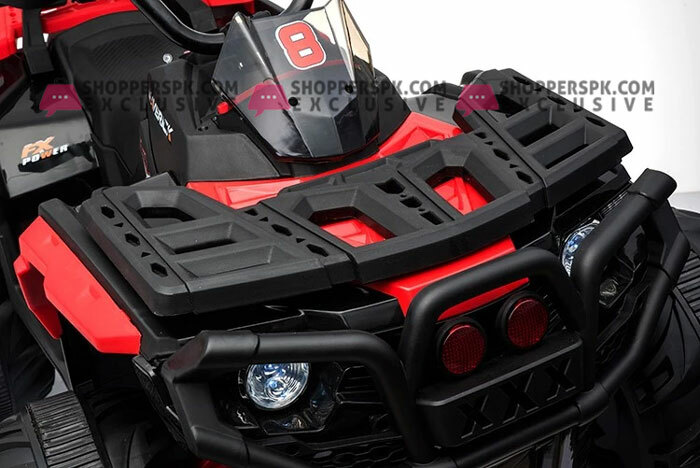 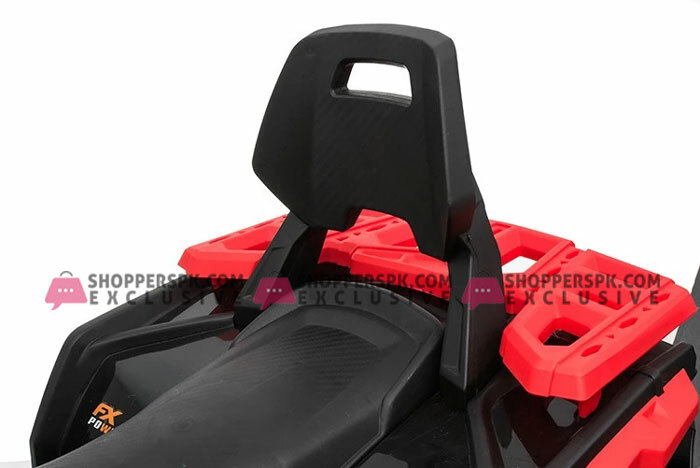 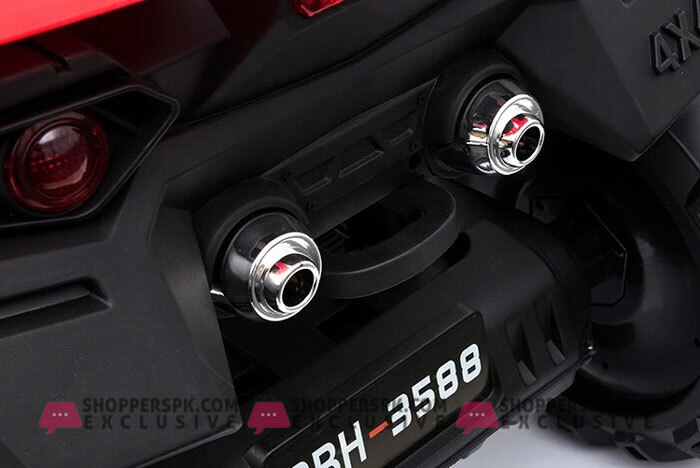 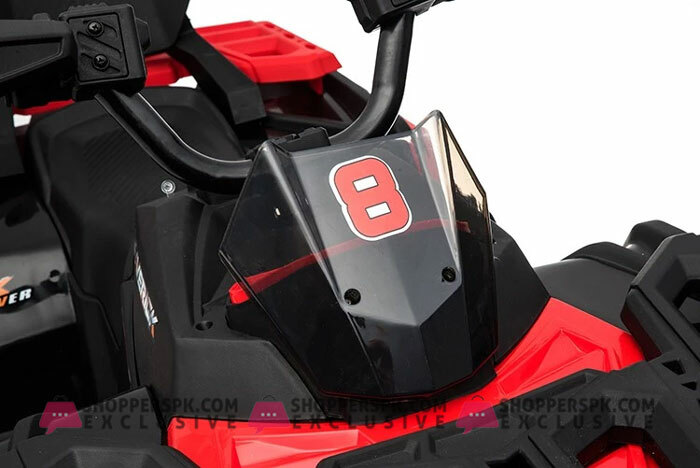 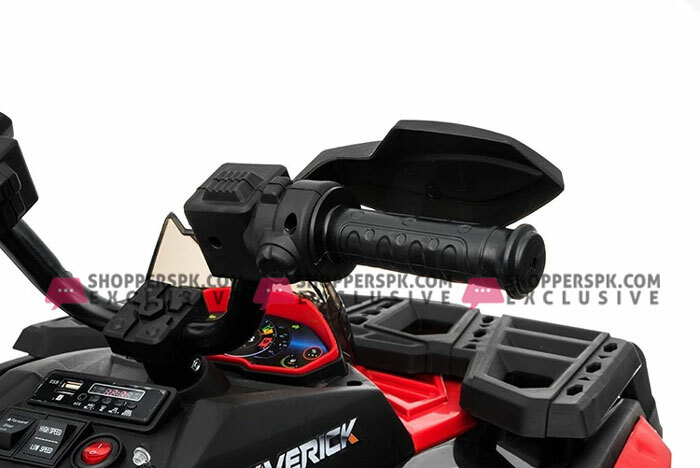 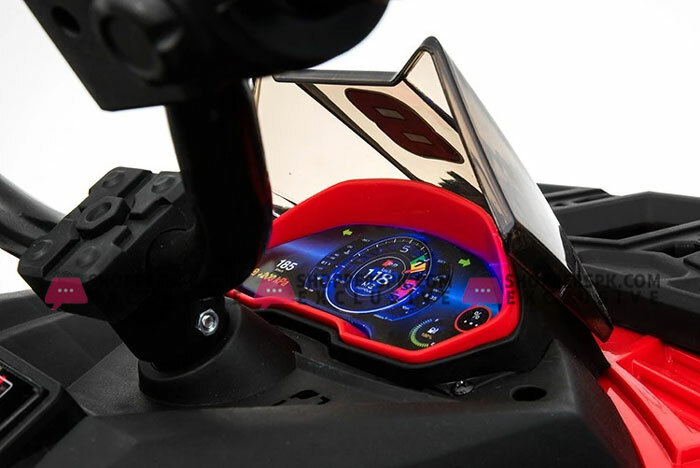 The Quad Comes complete with Charger and all the necessary accessories.